Premium quality stonework that sets itself apart. I take great pride in providing beautiful and functional stonework that is uniquely crafted to suit your needs. Specializing in dry stone walling and slate sculpture, I offer design and construction services on various types of projects, including: dry stone walls, pillars, patios, walkways, retaining walls, various artistic and architectural features such as arches, and much more. What is Dry Stone Walling? Dry stone walling is an ancient craft whereby a wall is constructed from stones without using cement or mortar to bind them together. The building materials used are usually stones removed from the fields and the art is not necessarily in cutting the stone, but in being able to see how and where various stones can harmoniously fit together. 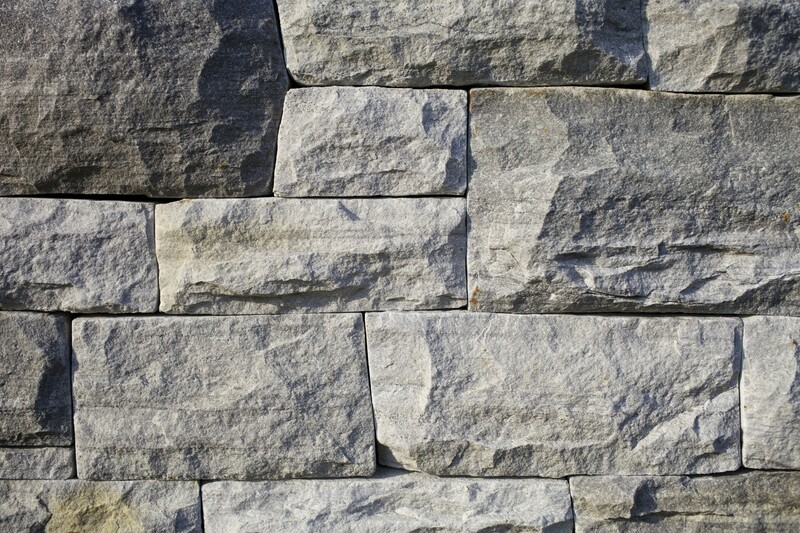 As with any dry stone construction, the structural integrity arises from the friction and placement of the stones reinforced with the strength of gravity.